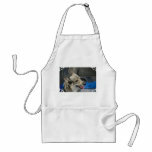 Siberian husky sled dog up close apron. 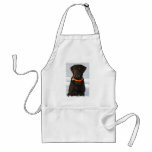 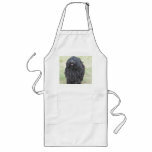 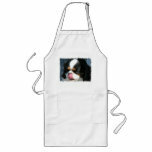 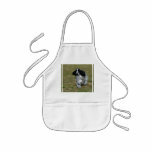 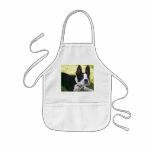 Sweet Border Collie dogs face apron. If you love soft fluffy golden retrievers with sweet faces. 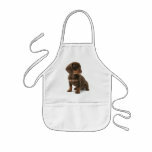 Golden Retriever dog with his tongue hanging out apron. 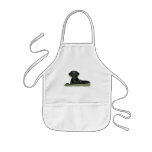 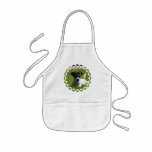 Jack Russell Terrier dog apron. Picture of german shepherd on long apron. 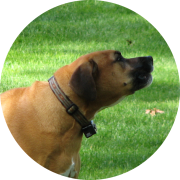 Sweet and obedient boxer sitting in the grass apron.